Welcome to Enchanted Spirit Massage! 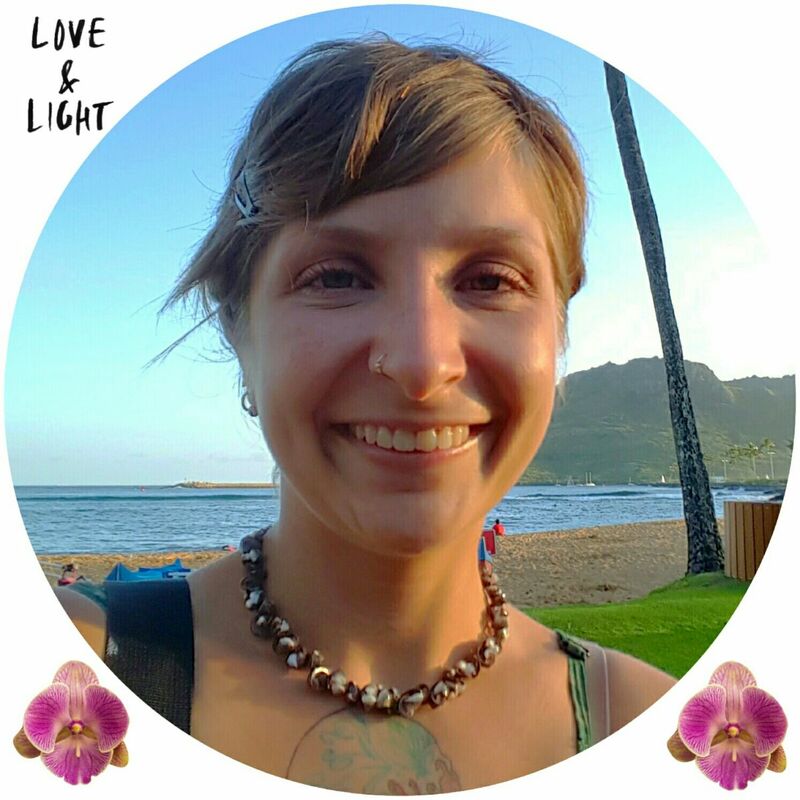 My name is Alaina Craft, LMT & I'm dedicated to the lifestyle of Lomi which involves all aspects of life to promote health & balance. It is so much more than just the wonderful Lomilomi treatment I offer - ranging from diet, emotional/mental health, self care & much more! I believe that the mind, body & spirit are all interconnected. Through my treatments I hope to start you on a journey to heal and raise consciousness of your mind, body & spirit connection. Each session is customized for your individual goals. May this journey lead you to find the root cause of an issue you have or simply lead you to a healthier, happier you. Thank you for visiting & letting me share my passion with you! Thank you so very much from the bottom of my heart to everyone in NY! Really, truly, deeply...Each & every one of you are a true blessing in my life. I'm so very grateful for having your support. YOU are what makes Enchanted Spirit Massage special & allows my business to exist. With your support I am able to follow my dreams, give you the little extra added touches to make it unique/special & spend more one on one time for each client instead of back to back. Together we made this possible & I'm honored to be your LMT. Are you on Maui? Let's start a healing journey together! Keep in touch & stay updated!